The Derringer is a small but powerful little RDA. It has 3 posts with 3 holes for your coils, it is a 2 coil design build. 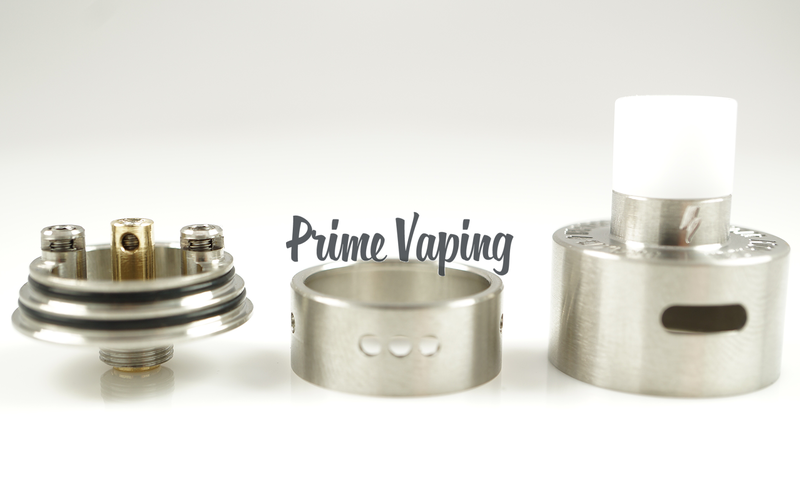 The mouth piece is a regular 510 Drip Tip that can easily be changed with any 510 tip if you prefer a different drip tip. 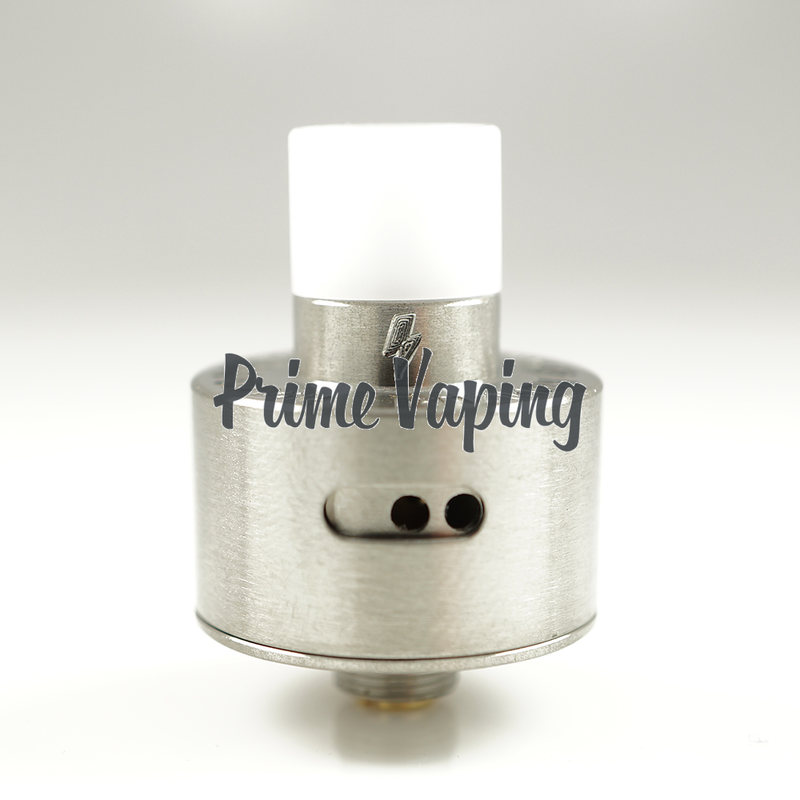 This little RDA has fantastic airflow control design giving the user a personal selection of airflow intake. Comes with: 4 spare o-rings, 3 spare allen head screws and 1 allen head screwdriver. Derringer: Is not valid for Returns or Warranty nor can we provide you a Refund for Derringer due to sterilization reasons.